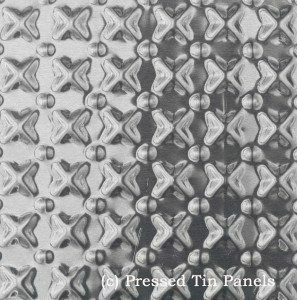 – 621mm x 1837mm or 2ft x 6ft approx. 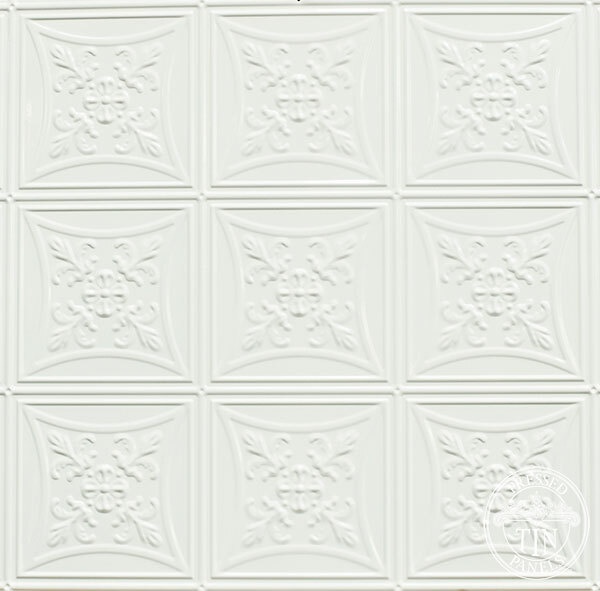 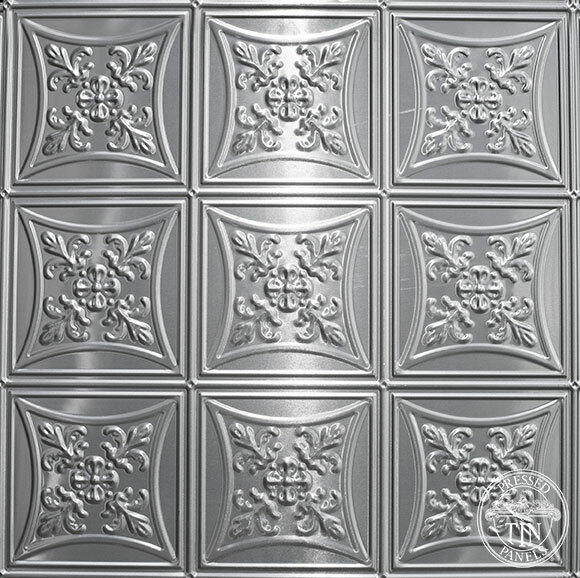 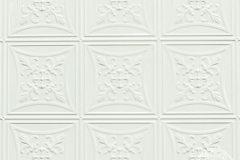 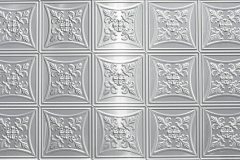 The Abercrombie design features a detailed pattern that creates both a square and circular repeat over the full panel. 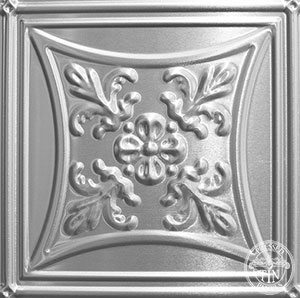 A central flower is surrounded by four motifs, reminiscent of a fleur de lis design. 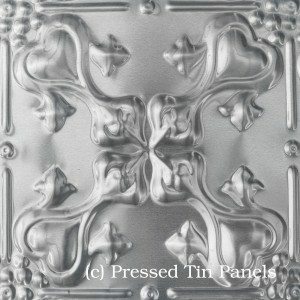 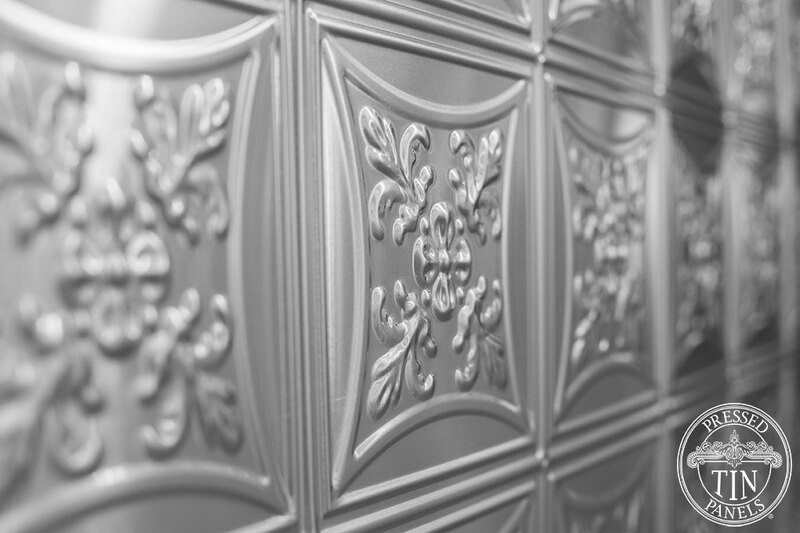 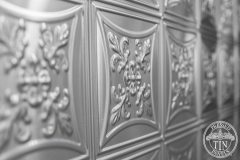 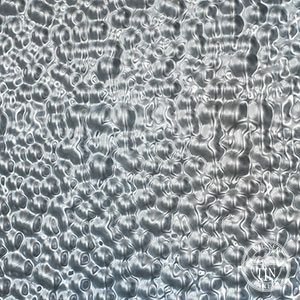 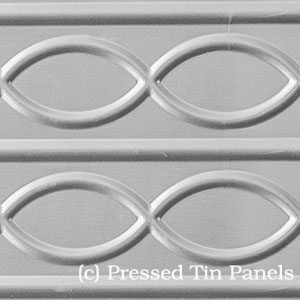 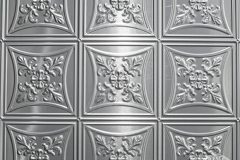 This pattern was created by Pressed Tin Panels® for a major heritage renovation at The Abercrombie Hotel in Chippendale, NSW. 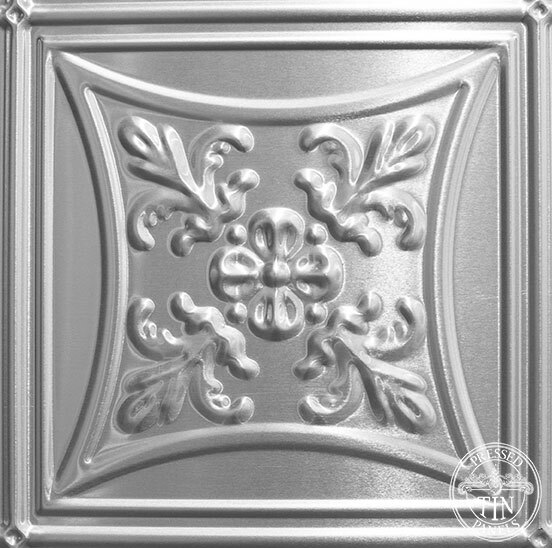 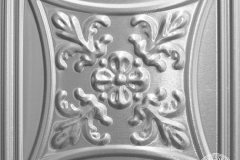 It is suitable for a wide range of wall, ceiling or splashback installations and can be painted or powder coated in a myriad of colours. Suggested usage includes: feature walls, kitchen splash backs, bathroom tile alternatives, counter fronts and many more.